something about the ‘Zombie’ processes repeatedly. and how to fix them or to avoid them. Next quick thing in such cases is always checking the agent (gcagent) logs to understand the exact error or issues with EM or Agent. And as expected the logs has something interesting in them, i saw a DEBUG message captured where Zombie Detection was initiated by the agent after a delay of lot of attempts. This happens when an EM Agent task such as collecting metrics is running more than the expected time, the process is marked as a zombie and is one of the leading causes of agent crash or halt. There are few of the ways to avoid such issues. Other way, that is to avoid the alerts/incidents you can set one of the ‘Hidden’ parameter “_zombieCreateIncident=” to FALSE and set it in the agent configuration file followed by agent restart. OC4J Configuration issue. 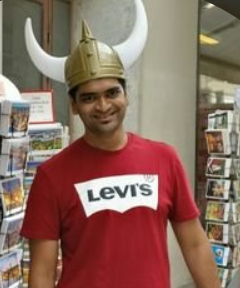 /u01/app/oracle/product/11.2.0/db_1/oc4j/j2ee/OC4J_DBConsole_prashant_orcl not found. Below provided steps are sequence of steps that we should adopt in such scenario and will help us to fix the issue most of the times. Recreate EM repository for the same DB. 2. Drop/Deconfig current EM repository. This step will require you to feed deconfig process following details. SID, Listener Port Number, SYS and SYSMAN Password. INFO: This operation is being logged at /u01/app/oracle/cfgtoollogs/emca/REDANT/emca_2013_04_12_22_40_14.log. 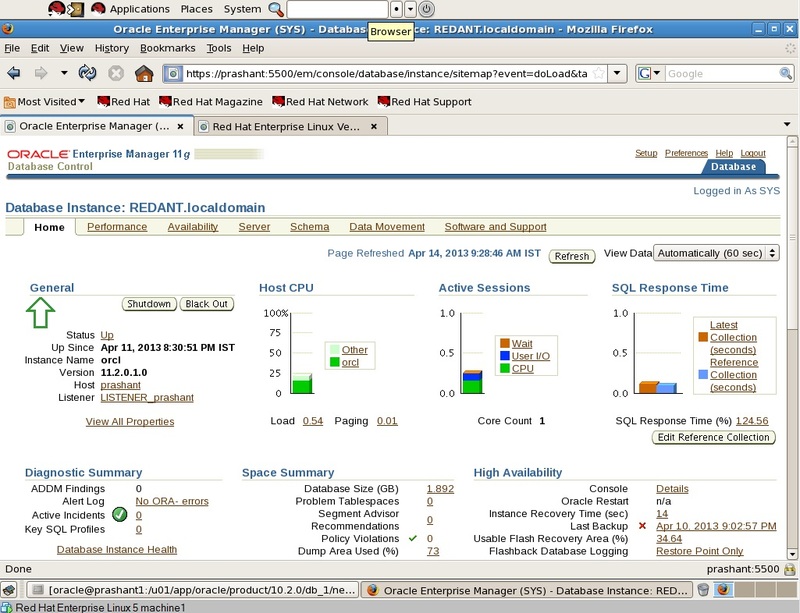 WARNING: EM is not configured for this database. No EM-specific actions can be performed. 3. Recreate EM repository for the same DB. This step will require you to feed config process following details. SID, Listener Port Number, Email address (Optional), SMTP server details (Optional) along with SYS and DBSNMP and SYSMAN Password. INFO: This operation is being logged at /u01/app/oracle/cfgtoollogs/emca/REDANT/emca_2013_04_12_22_46_16.log. Management Repository has been placed in secure mode wherein Enterprise Manager data will be encrypted. The encryption key has been placed in the file: /u01/app/oracle/product/11.2.0/db_1/prashant_REDANT/sysman/config/emkey.ora. Please ensure this file is backed up as the encrypted data will become unusable if this file is lost. 4. Re-check the Status using EMCTL commands for both Dbconsole & Agent. OEM Final screen is up! 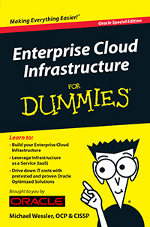 Get your own copy of Enterprise Cloud Infrastructure for Dummies, Oracle Special Edition.